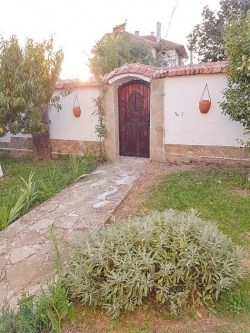 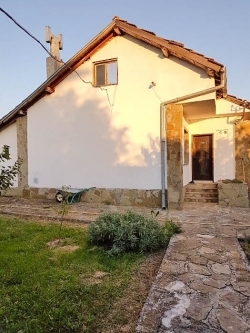 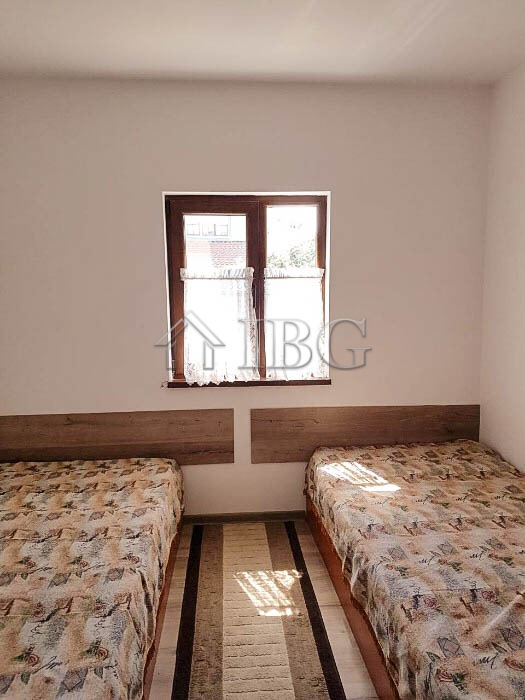 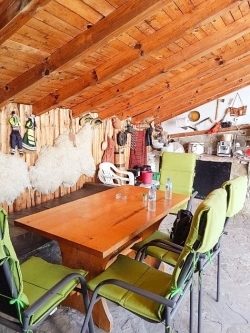 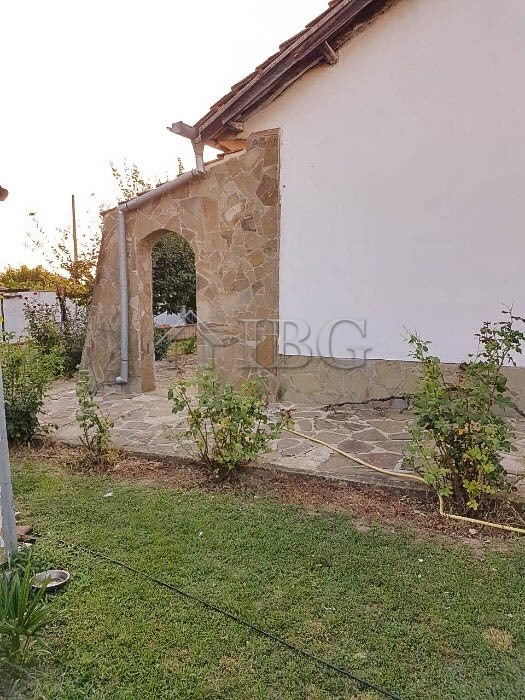 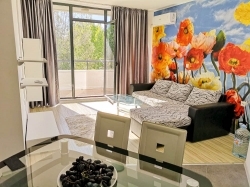 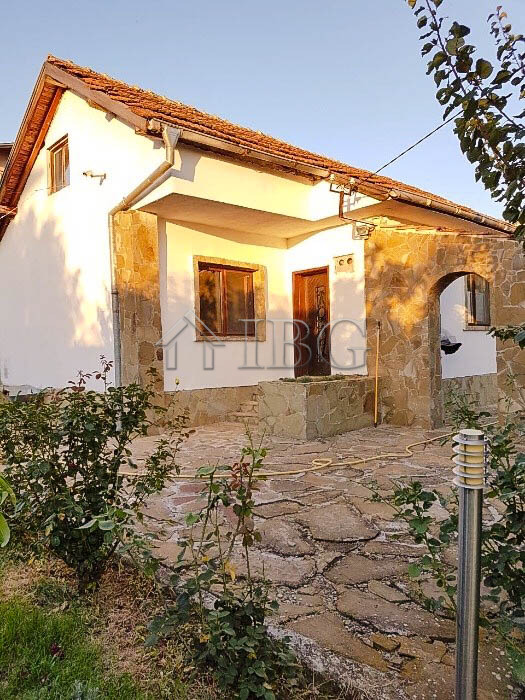 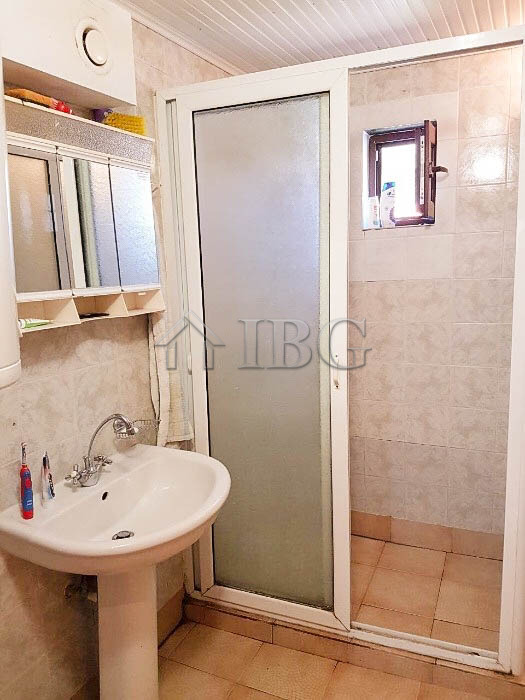 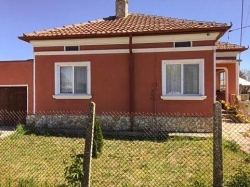 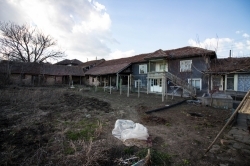 IBG Real Estates brings to your attention this Lovely house located in Kosharitsa village. 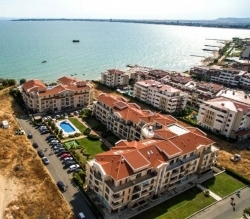 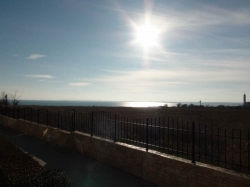 Just a 10 minute’s drive (about 7 km) from Sunny Beach, the place offers an excellent opportunity for a break away from the hustle and bustle of the big resort. 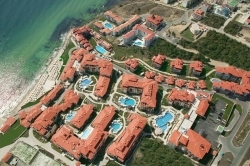 With its panoramic view of the seashore and the coolness of the forest, this holiday village combines all that is necessary for complete relaxation or permanent living. 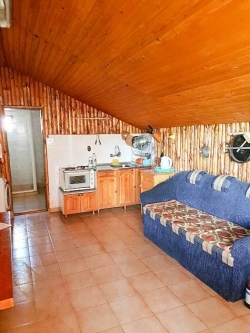 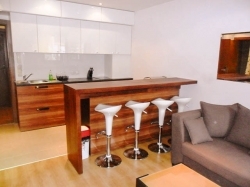 The house provides 90 sq.m. 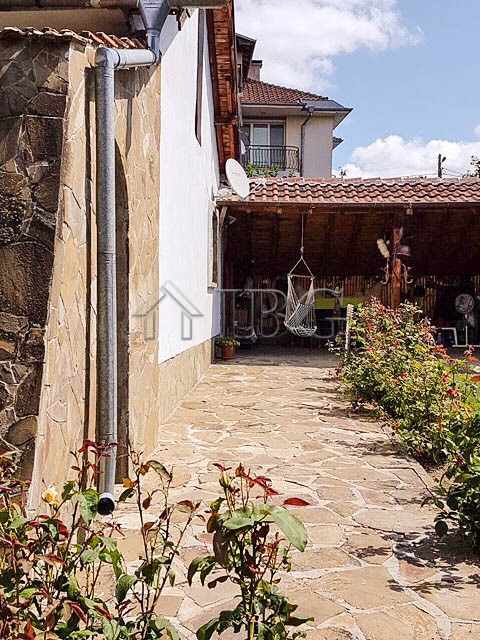 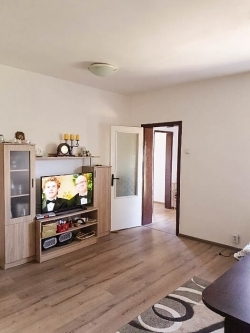 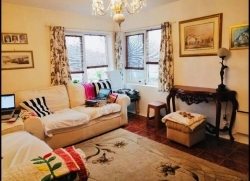 of living area, distributed between a corridor, a kitchen, a spacious living room , two bedrooms and bathroom with shower, toilet and sink .The property is for sale fully furnished and equipped.